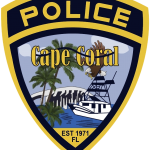 On November 5, around 7:00 AM, Cape Coral Police responded to the 2300 block of SE 8th Street for a call for service in reference to a vehicle burglary in progress. The witness observed two white males entering unlocked vehicles and then walked away. Officers responded to the area and the witness pointed to the last point the two were seen along with clothing descriptions. An officer located both males walking in the area. 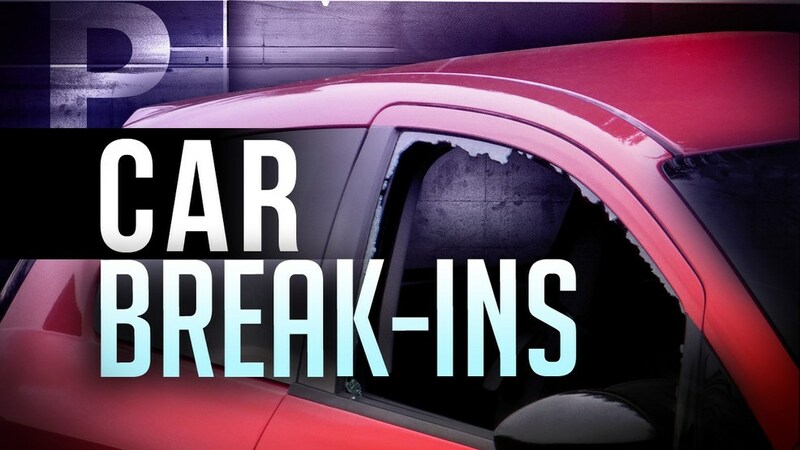 An investigation determined the two males, identified as Joseph Pittman (W/M, DOB: 07/16/2000, 1505 NE 13th Ave) and Reynaldo Coto (W/M, 17 years old, of Cape Coral), had committed a vehicle burglary. Only one victim was located at the time. 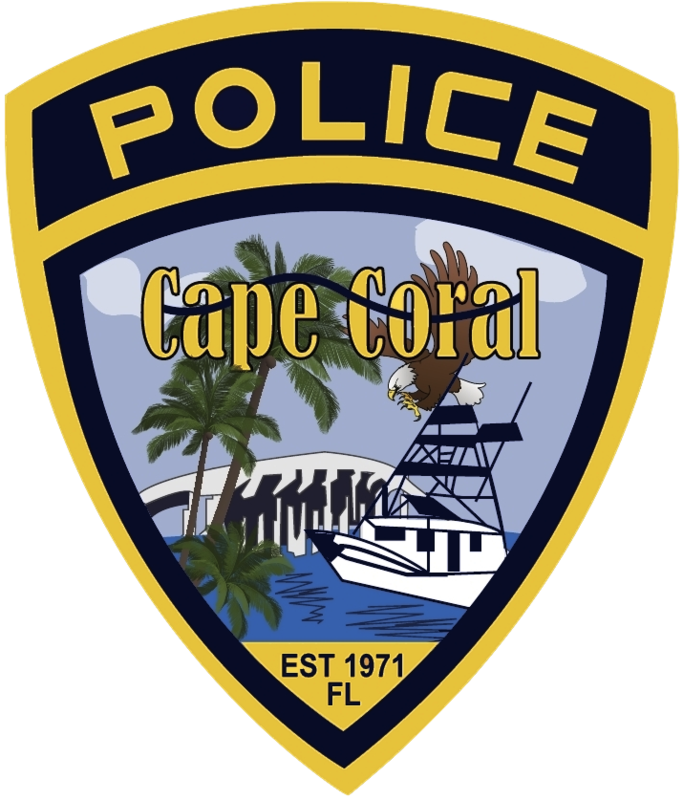 A Cape Coral Police Property Crimes Unit Detective assisted with the investigation. Both were arrested for Burglary of a Vehicle and later transferred to Lee County Jail.